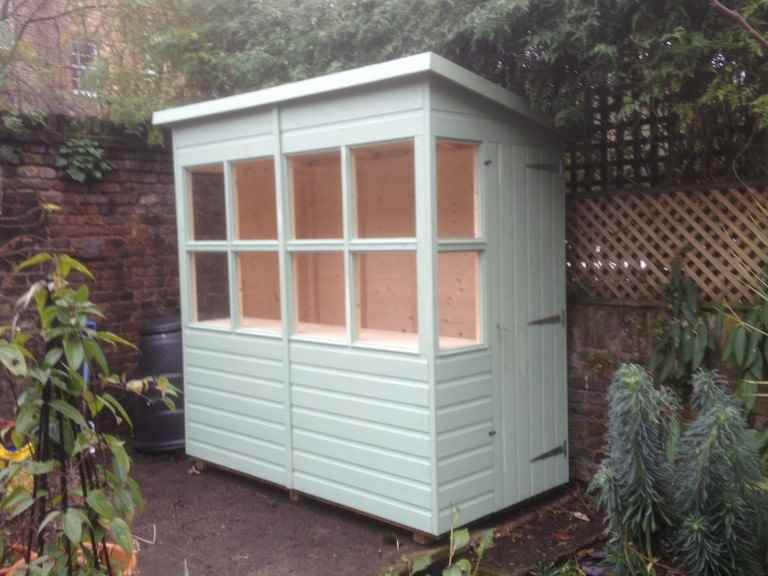 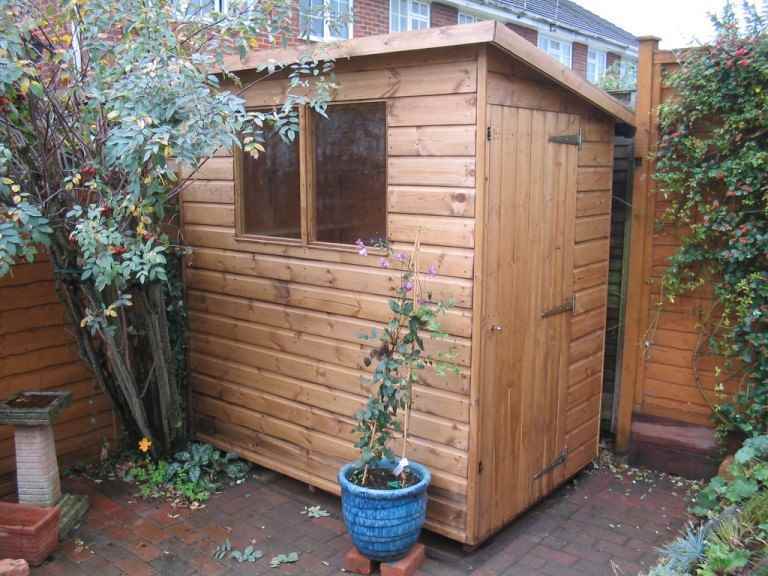 Think about what you actually want to keep inside your Reading garden shed. 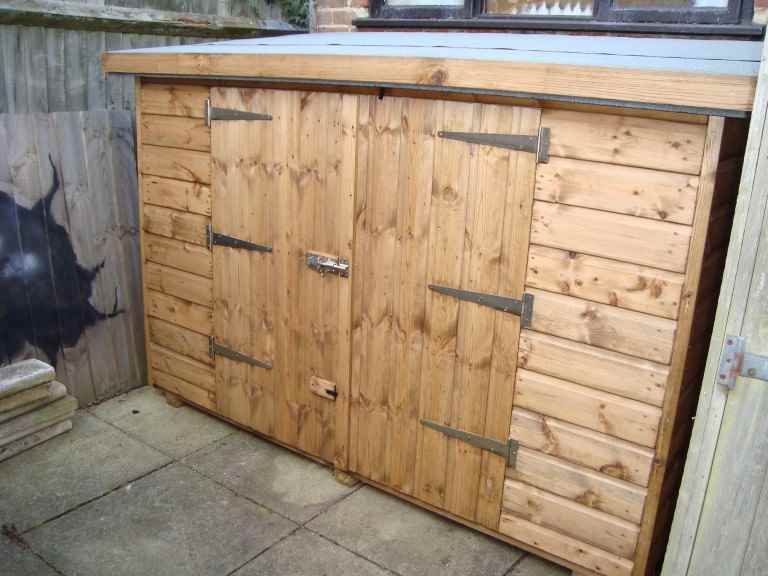 If you want manual tools, then consider how you’ll store them. 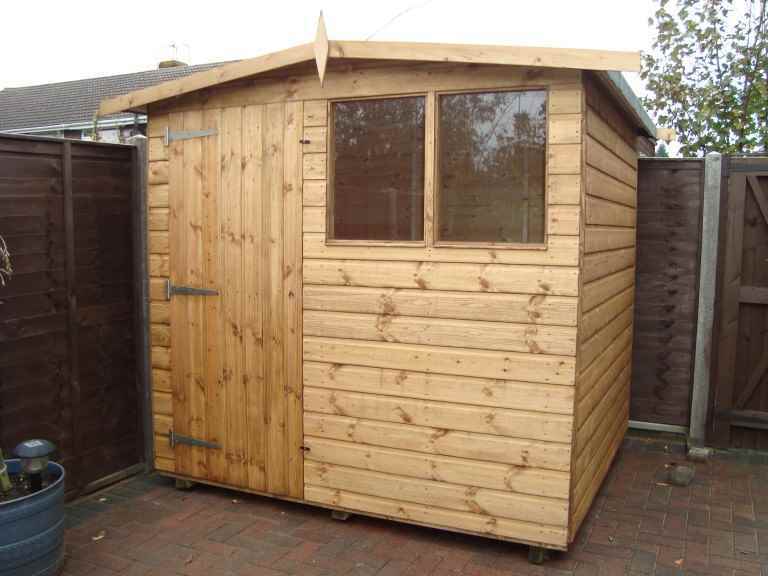 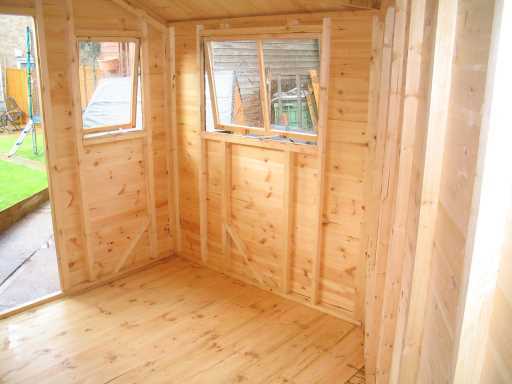 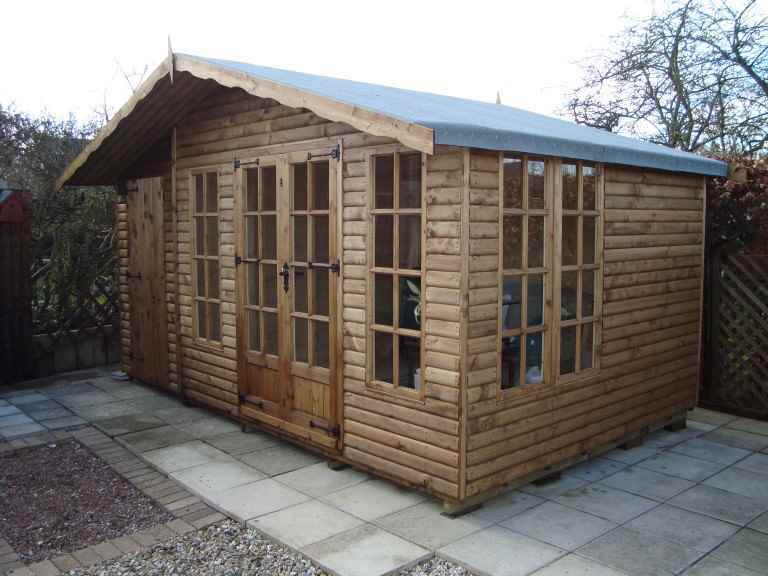 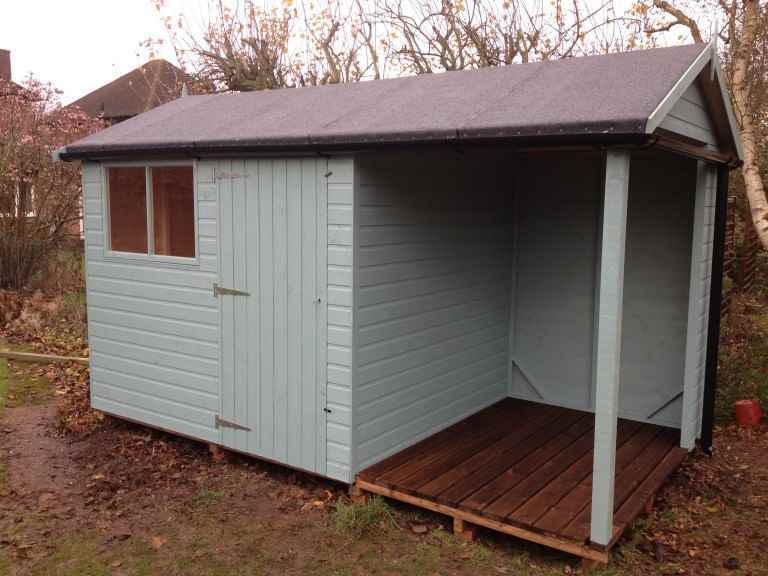 For example, if you want to hang them on the walls then a shed with an apex roof might be a good idea. 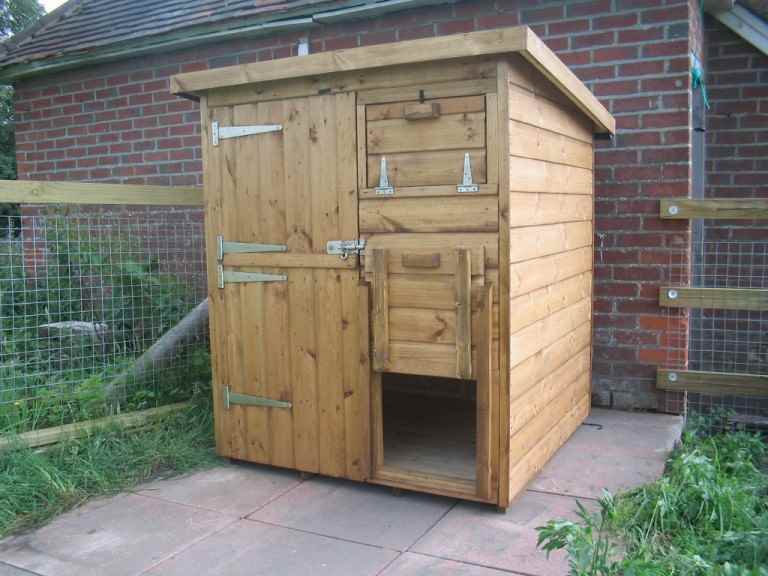 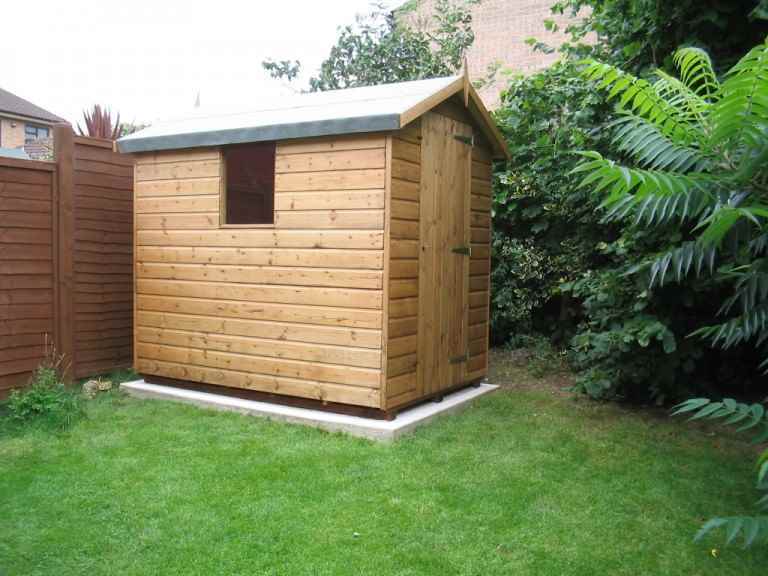 If you want to store machinery like lawnmowers, be sure to choose a garden shed that will give you enough space to move around the machines when they’re stored – otherwise your Reading garden shed could become very cramped, very quickly. 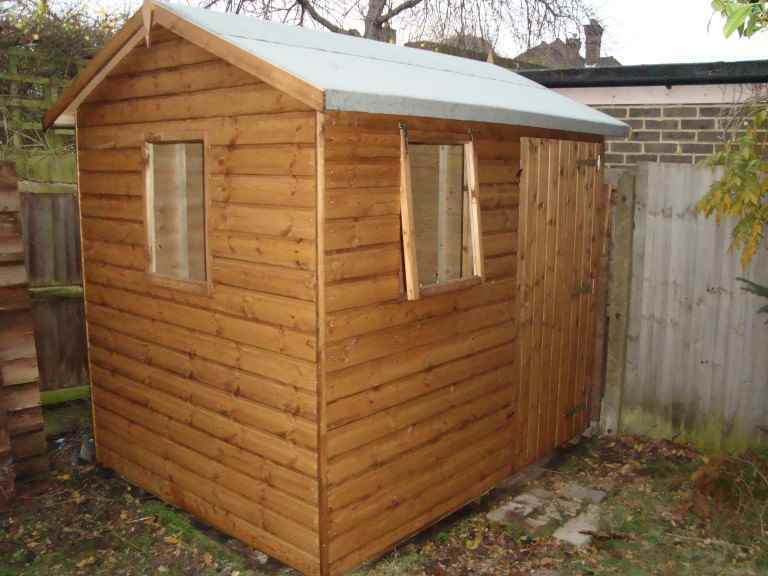 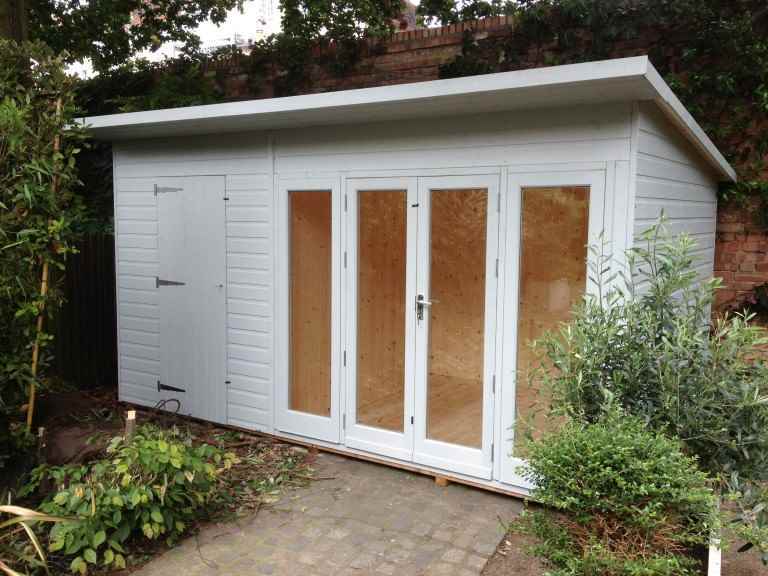 Assuming you have no restrictions over planning permission, you can locate your garden shed almost anywhere in your garden, but be sure to think carefully about where it will go. 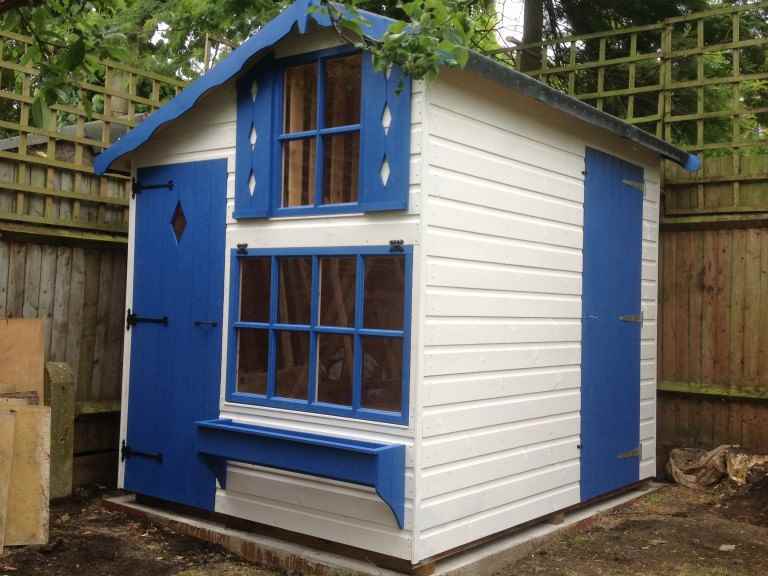 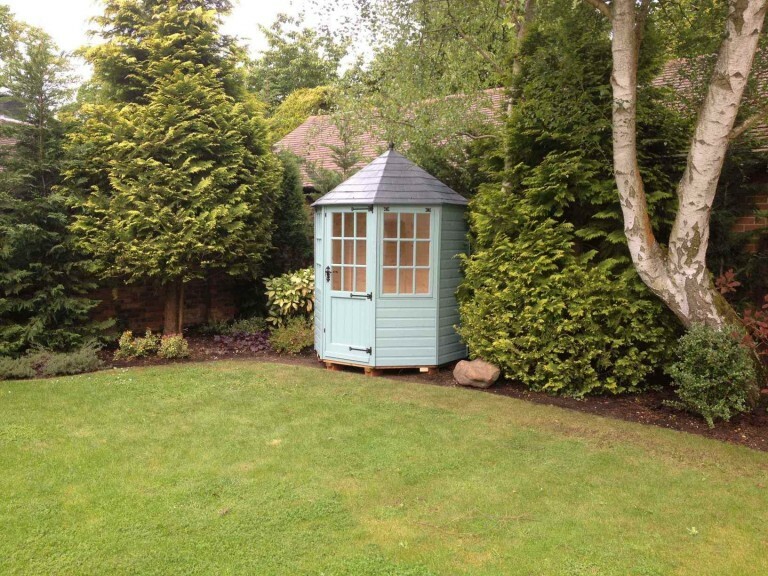 A garden shed that’s tucked away in a corner of your Reading garden may be a bit more awkward to access, but you won’t need to pay so much attention to its appearance. 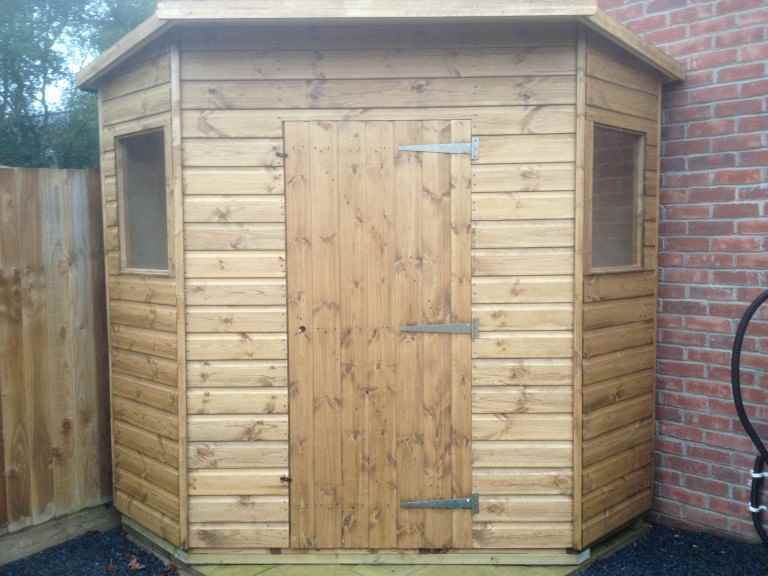 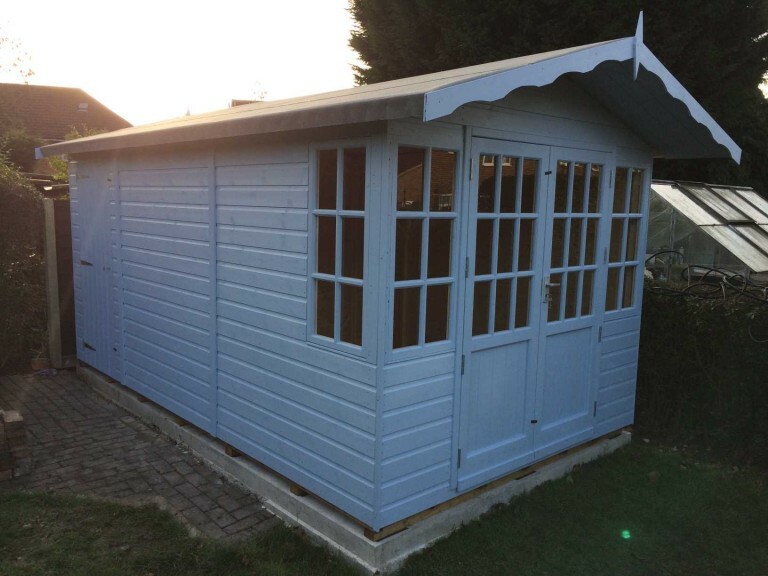 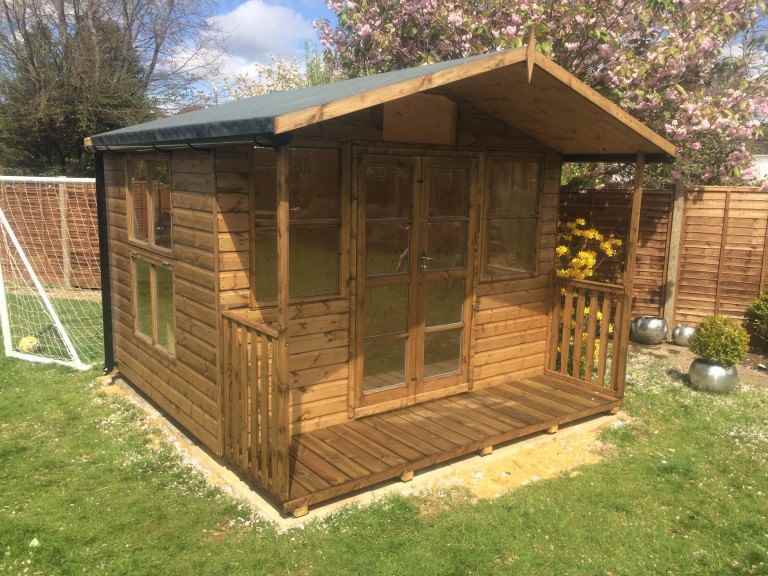 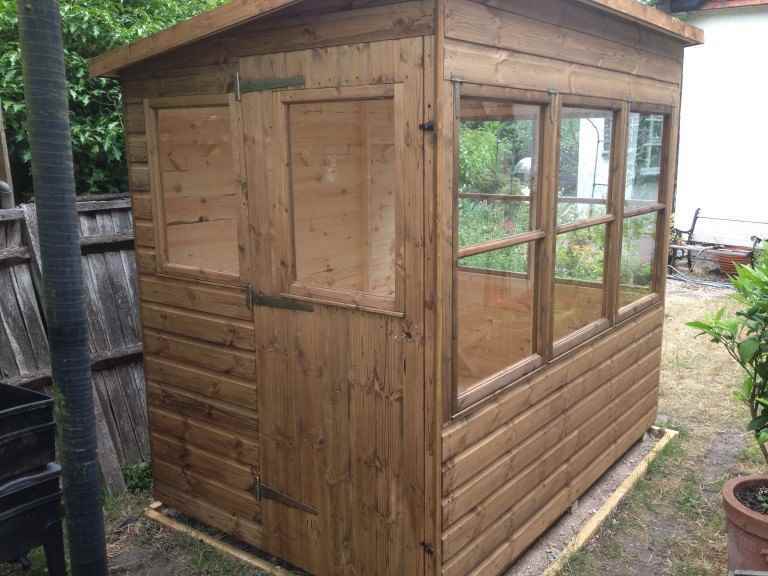 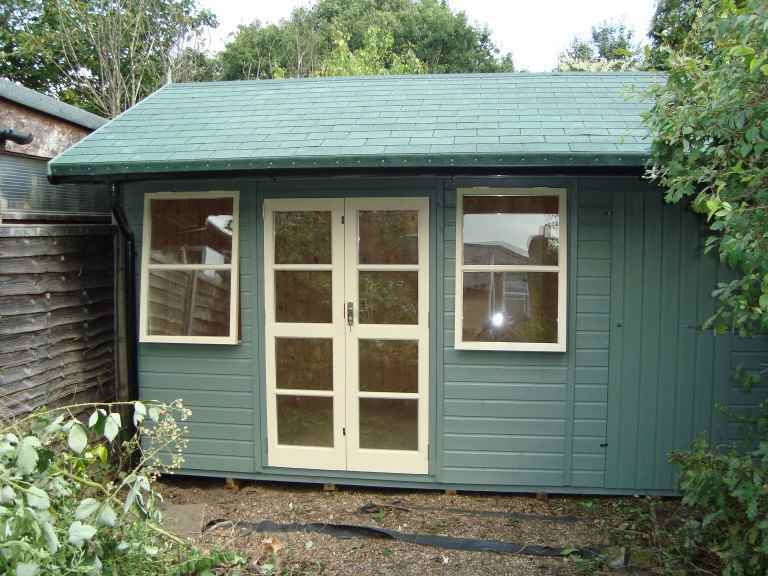 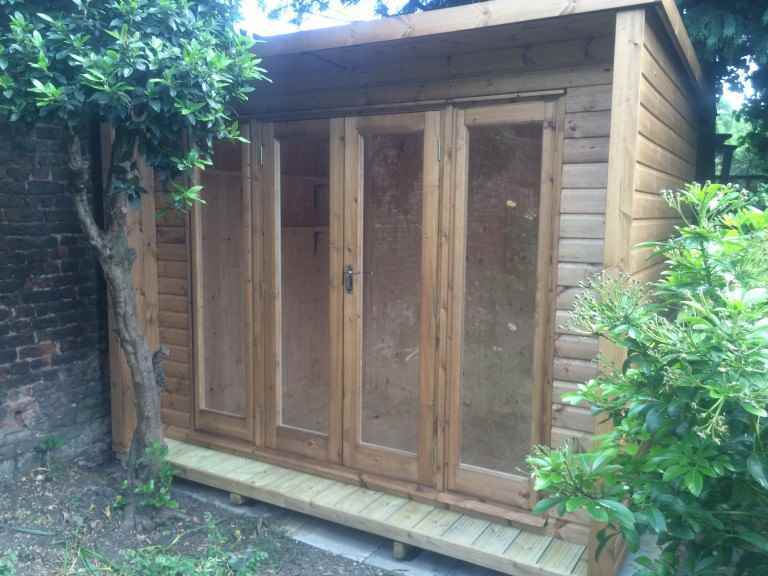 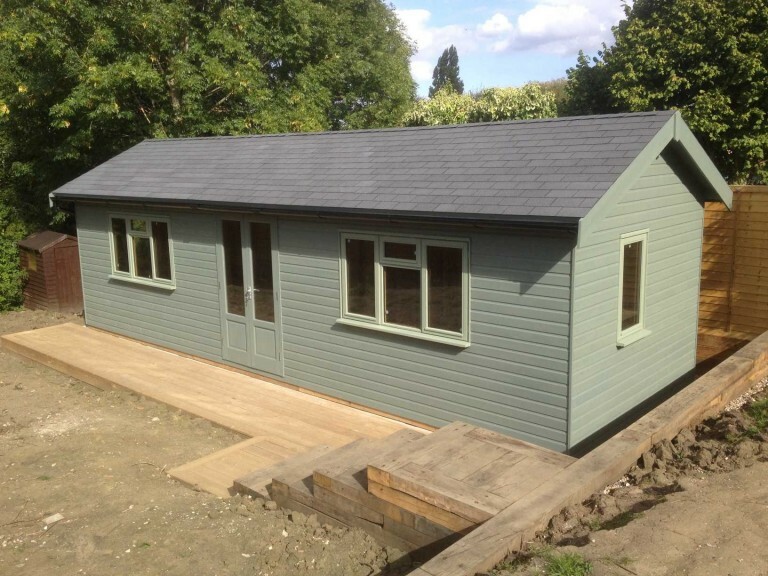 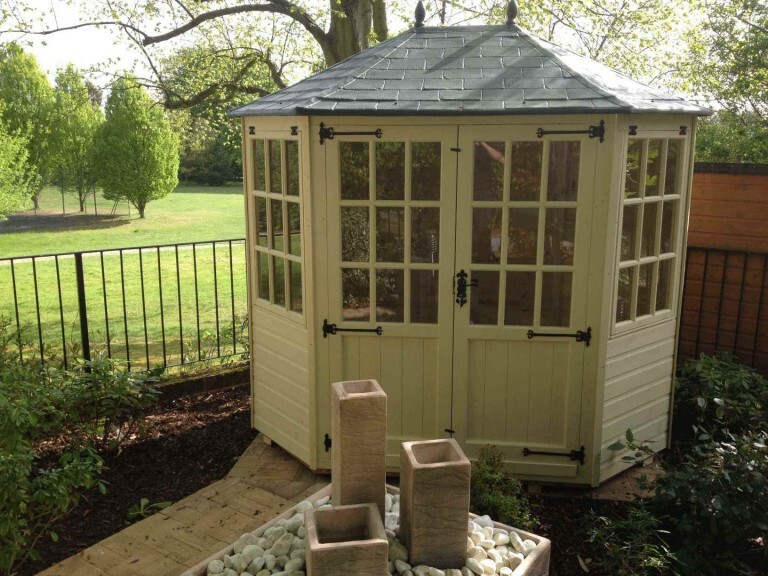 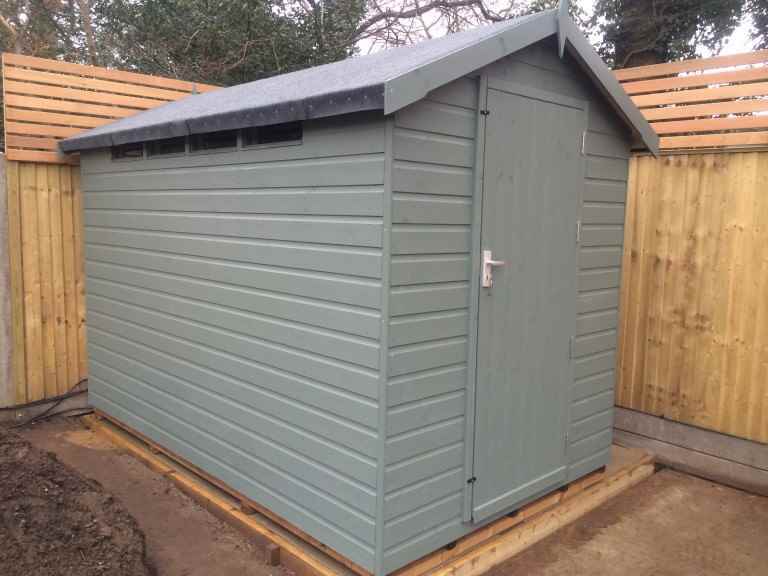 However, if you want your garden shed to be in a more prominent position for easy access, then its aesthetic appearance will be of greater importance. 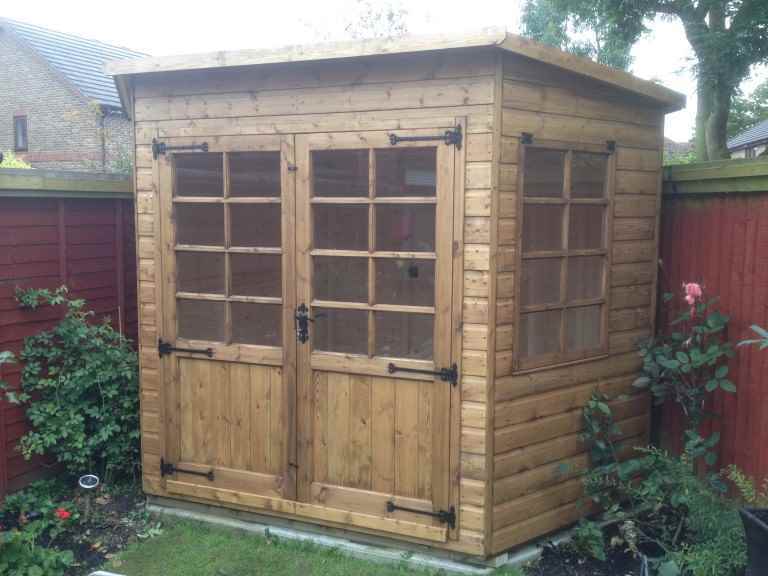 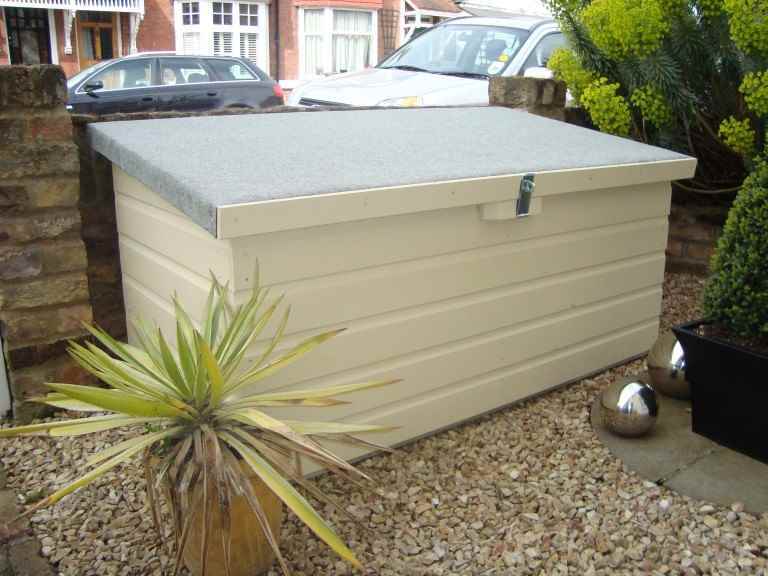 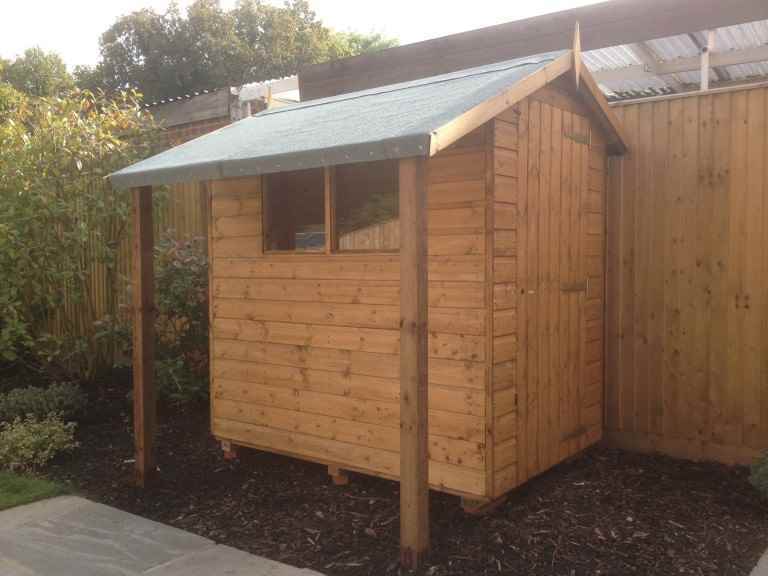 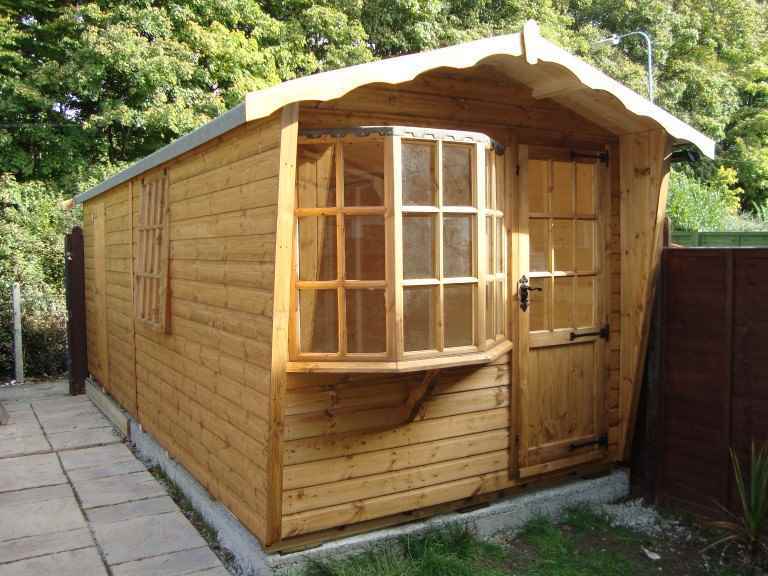 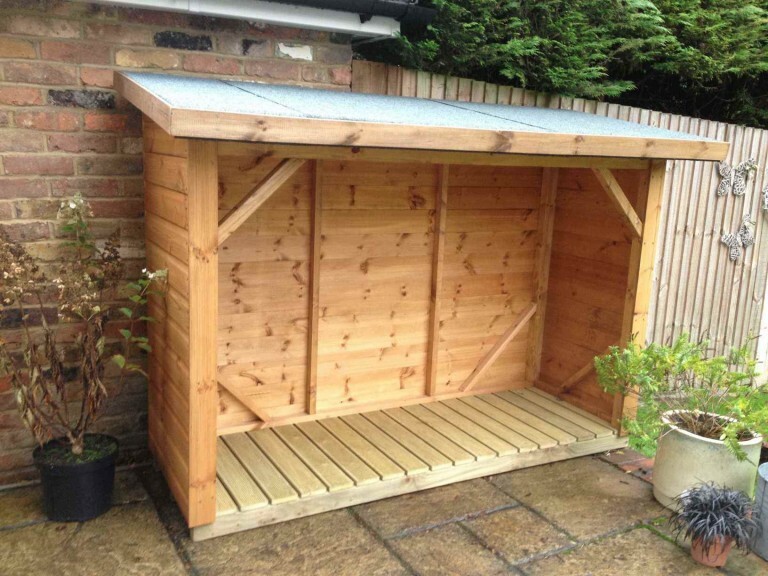 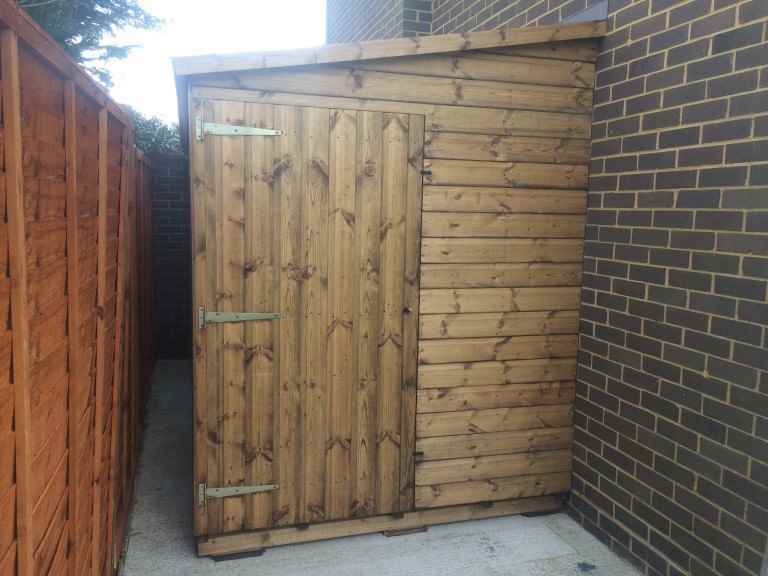 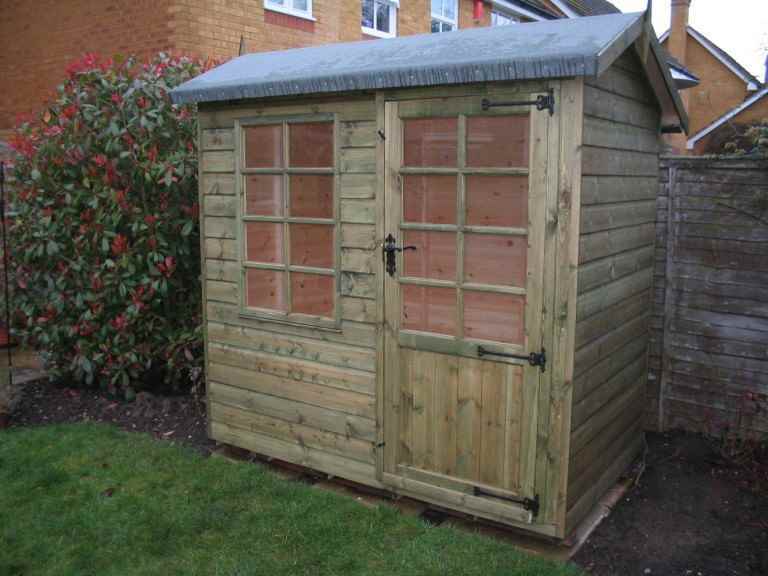 When a garden shed’s primary purpose is storage, you’ll need to think carefully about how you can deter and prevent burglars who may be targeting valuable garden equipment like yours. 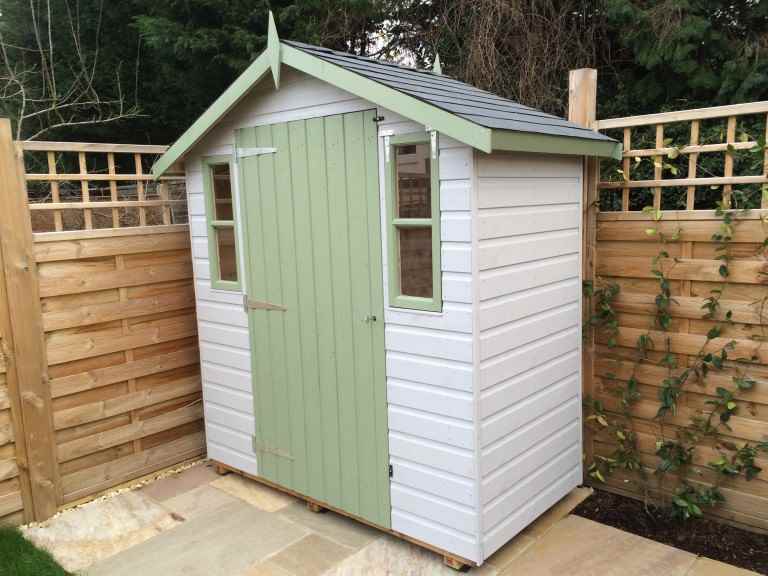 Be sure to speak to your local Reading garden sheds specialist to get expert advice on the best security measures you can include in your garden shed.